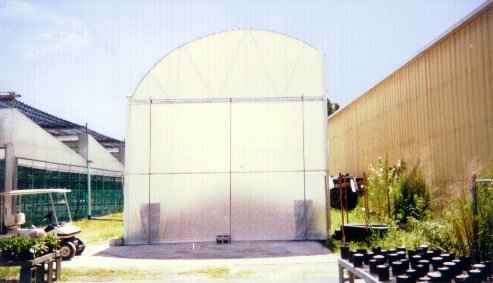 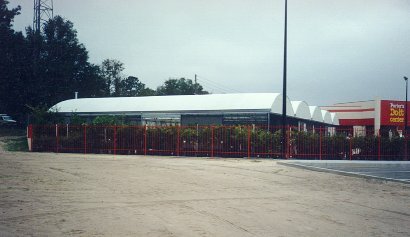 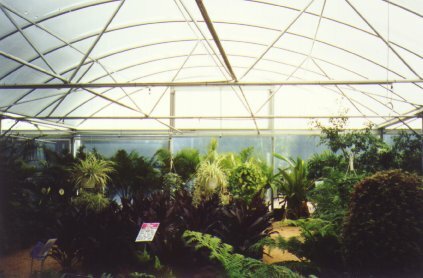 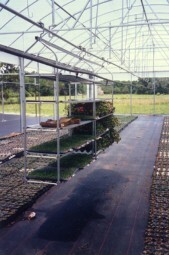 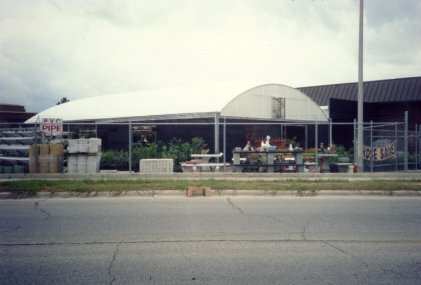 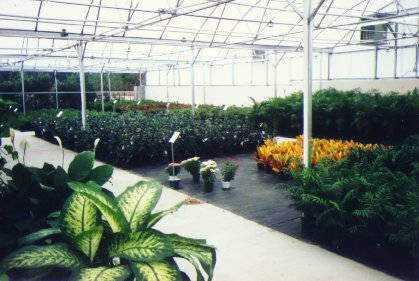 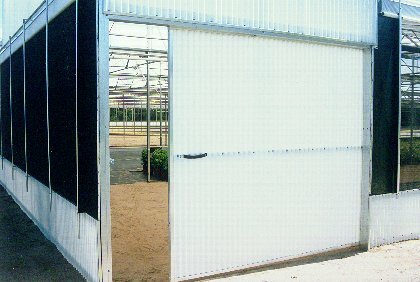 Commercial greenhouses are not all we build. 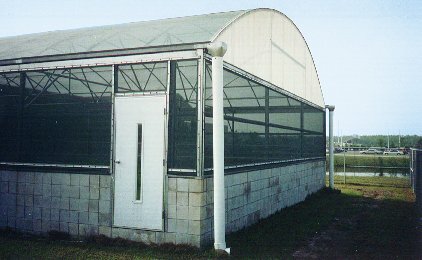 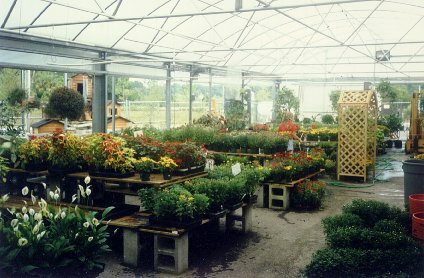 We have designed, manufactured and built garden centers, educational greenhouses, research facilities and personal hobby greenhouses. 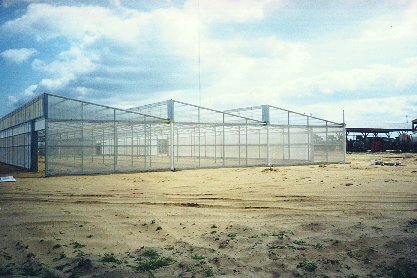 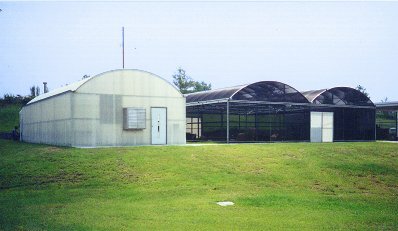 We have built soil storage areas, aviary houses, tropical fish structures, generator sheds, and many other types of agricultural buildings. 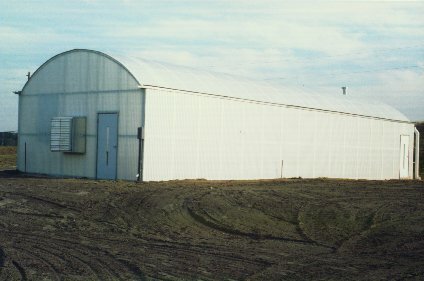 If you can dream it up, we can probably build it.